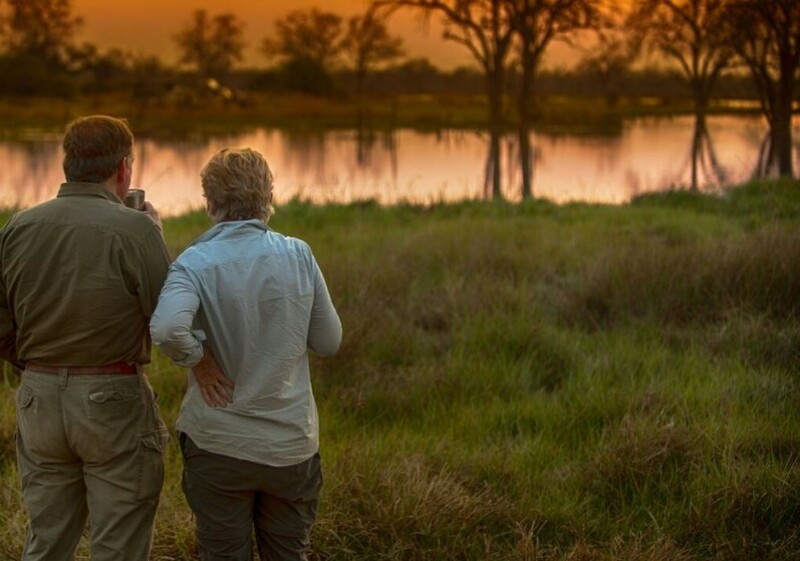 Our classic itineraries offer a chance to see the most iconic of Botswanas destinations- the Okavango Delta and the Chobe Game Reserve. They conveniently begin in Maun and in Kasane (or can operate in reverse) allowing for easy onward travel and for our guests to incorporate Victoria Falls into their itinerary. With either 9 or 10 nights, they are short enough for most peoples holiday schedules but also long enough to not feel rushed. 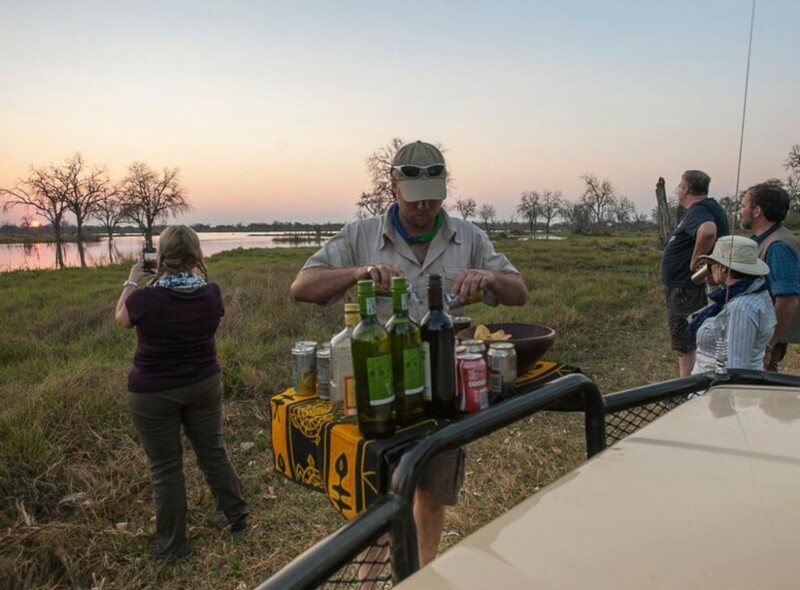 This itinerary offers time in both the Moremi Game Reserve and the Khwai River area of the Okavango Delta. It also explores both the Savuti and Chobe Riverfront Area of Chobe National Park.